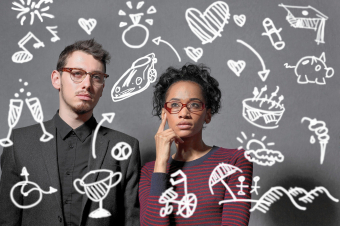 decision making as a couple doesn't have to be difficult if you pay attention and be creative. Stan Tatkin at the PACT Institute offers a couples newsletter that I recommend. He is a prominent couples therapist, right up there with Sue Johnson (author of Hold Me Tight) and Terrence Real (author of The New Rules of Marriage) two others I recommend. 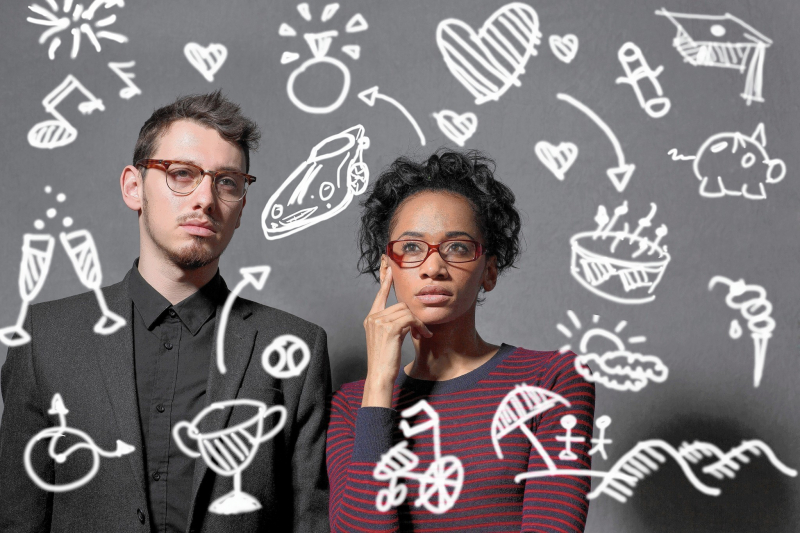 Big decisions—and sometimes small ones—can be doubly difficult when making them as a couple. But they don’t have to be. Making decisions can be easier, with less arguing, says Dr. Stan Tatkin, if partners stay fully present and attentive. Agree to drop the matter and stop arguing for the time being. Shift your discussion to something more pleasant. Once both of you feel better, you can return to your discussion about the decision to be made. Here are links to these couples therapists with there particular ways of working with couples....lots of great information here. To make sense of it all and apply it directly to your own relationship so that you experience positive change, contact me and get started.